Calendar Pro for Google and Yahoo (was CalendarPro for Google) is a Google calendar app with intuitive design. Now, it’s so easy to get every event organized. It has a simple and neat look and is accessible, highly responsive and reliable. 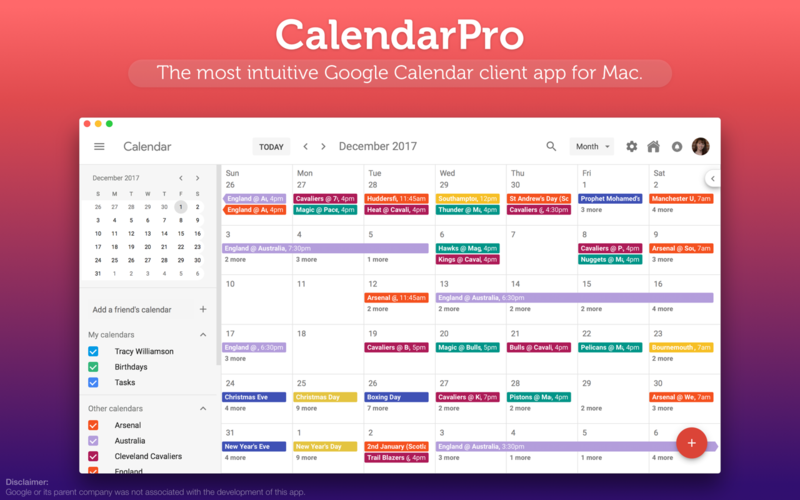 CalendarPro for Google and Yahoo provides quick access to Google Calendar without having to do anything with Internet browsers Just add the event and let the advanced reminder system help you out. It’s simple and easy to use! !